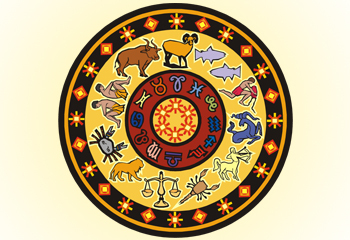 Astrology can be used to solve many problems such as career, business, marriage, relations, family, studies and legal matters. Astrology or Jyotish is not only a future prediction science but it can help people to live better life style in the present too. It follows the patterns of movement by the planets and stars of solar system. who will use your Kundali as your X-ray and find out the proper solution of problem that you are struggling. Our best astrologer in Thanealso provides the practical and logical solution by using counseling theory which is called Astro-Counseling. To solve our problem by using the mind control method. To help the total development. To help in taking proper decisions. To identify the proper choice. To help the person in their bad time. To identify the proper opportunities. To bring prosperity in your house. To come out of any grief, sadness, depression. To help the student in vocational development. Be it the monetary problem that is taking toll on the peace and bliss of your life or job/career-related issues, all the difficulties have their effective and reliable solutions when you avail the best astrology services in Mumbai and Thane. What are you waiting for? Consult with our best astrology services today and get the most reliable solution to your personal or professional problem today. Yes Astrology can help you in all above sector for sure.